Manufacturer of a wide range of products which include manual eyelet punching machine and double head eyelet punching machine. 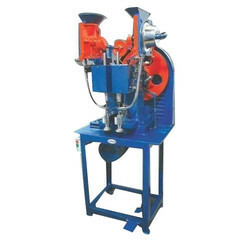 We are manufacturer, exporter and supplier of Manual Eyelet Punching Machine to our customers. 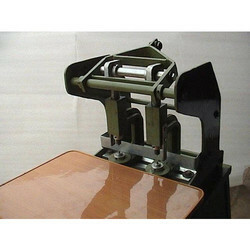 We are manufacturer, exporter and supplier of Double Head Eyelet Punching Machine to our customers.